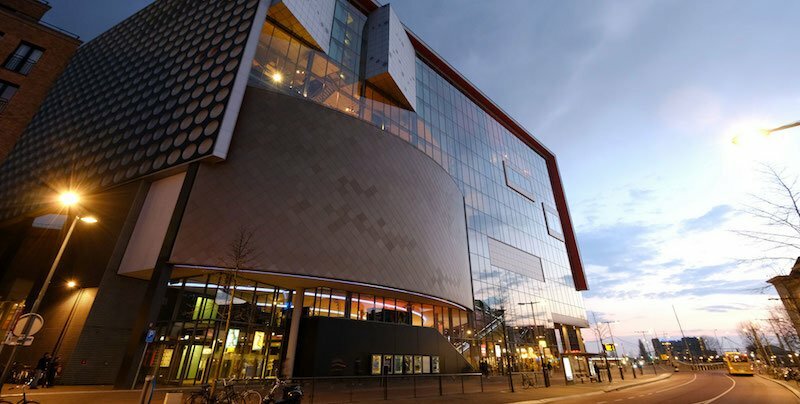 Utrecht’s TivoliVredenburg, one of the Netherlands’ largest concert venues, has agreed a ticketing partnership with Eventim Netherlands. As of its autumn/winter cultural season, the venue, whose main room has a capacity of 2,000, will utilise CTS Eventim’s Eventim.Inhouse system to manage ticket bookings via its own web system. TivoliVredenburg hosted some 1,700 events attended by more than 1m visitors last year. Suzanne van Dommelen, managing director of the venue, says: “The cooperation with Eventim is a great match. As TivoliVredenburg consists of six different halls – some seated, some unseated – and as many of our visitors are used to buying their tickets at a physical point of sale, we are quite a demanding client. Henk Schuit, managing director of Eventim Nederlands, adds: “It’s fantastic to add TivoliVredenburg to our list of clients and partners. We will do everything we can to offer an outstanding service that goes beyond selling tickets.